The only magazine dedicated to news of Arkansas' newspaper industry. This quarterly publication is a retrospective look at each season's major news items, specifically tailored to the state's newspaper publishers and editors. 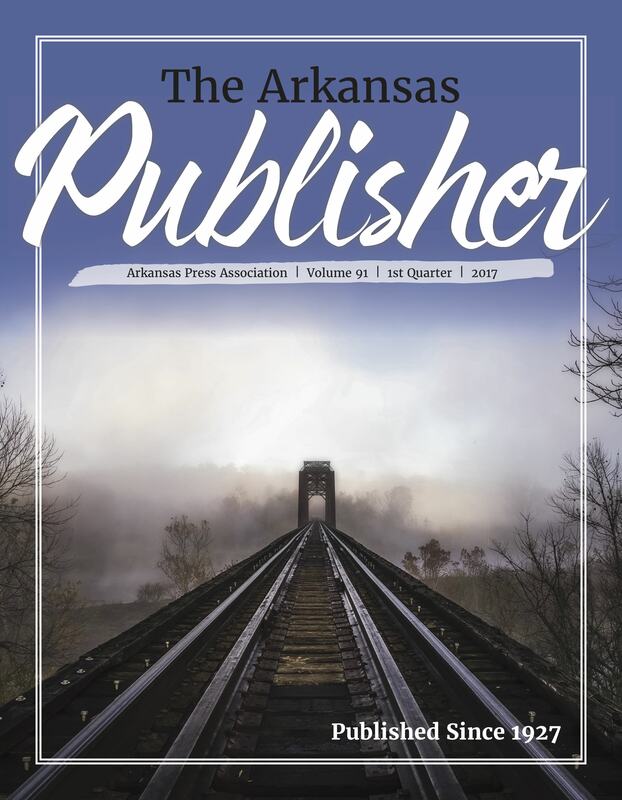 Each issue spotlights one of the Arkansas Press Association’s member newspapers and contains a profile of one of our state’s leaders in the field. Interested in advertising in this one-of-a-kind publication? Call Ashley Wimberley at 1.800.569.8762 for more information.